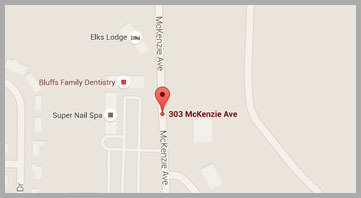 We are a drop off location for quilt donations to the Mills County flood victims. 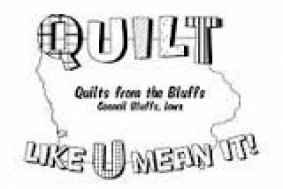 Jeanine Williams who heads our local charity, Quilts from the Bluffs, has contacted the Mills County Volunteer Coordinators and we've been told there are hundreds of families who would love and appreciate a quilt. Jeanine's group has already contributed over 40 quilts so far, we've had another 10 dropped off at the shop today and we know there are many people who would like to contribute. Feel free to drop off quilts here and we will make sure they get into the hands of those in need. Thanks to Quilts from the Bluffs for being such a great resource of support in our communities! If you need more information on how to contribute, check out the Mills County Flood Website. There are many ways to contribute. All sizes of quilts are welcomed, however, large lap (50x60ish) to twin-size (72x90ish) are suggested.